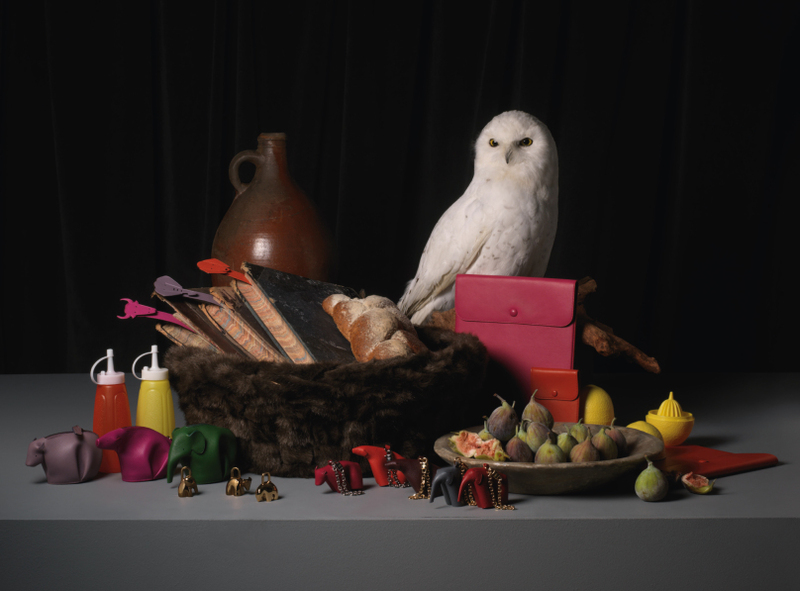 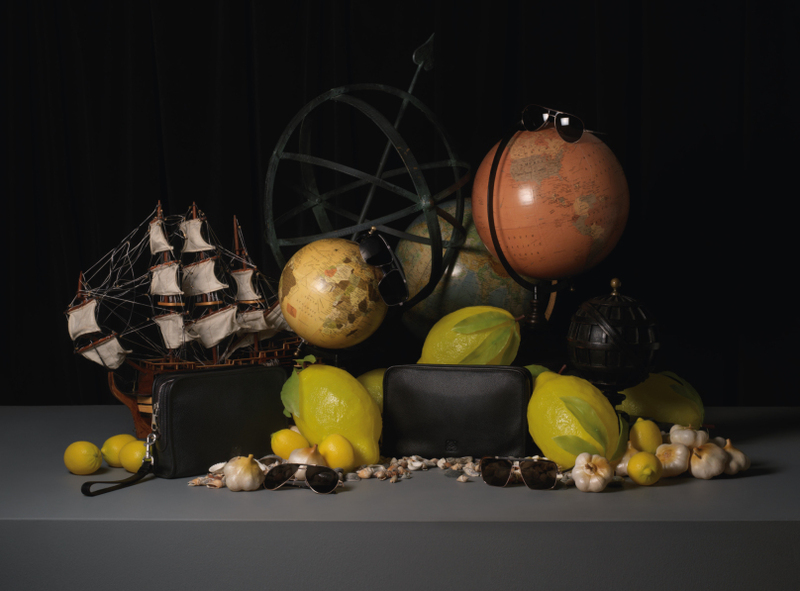 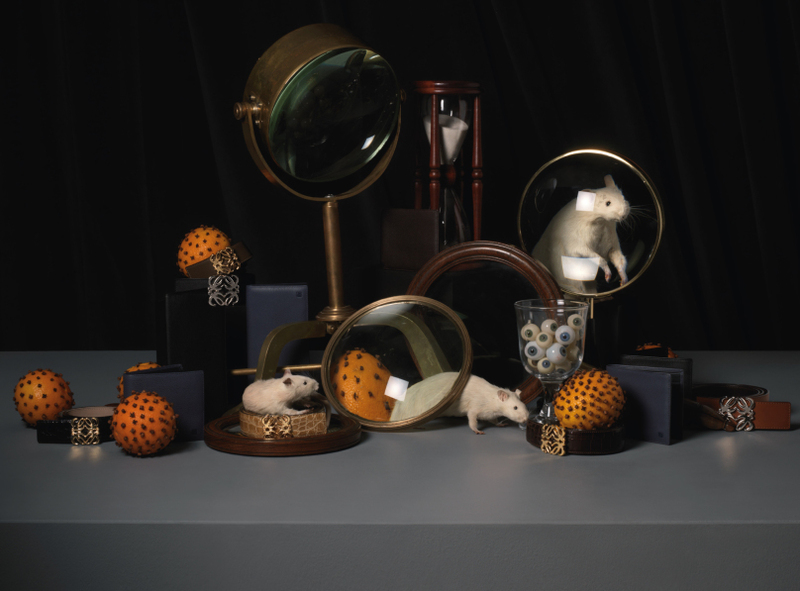 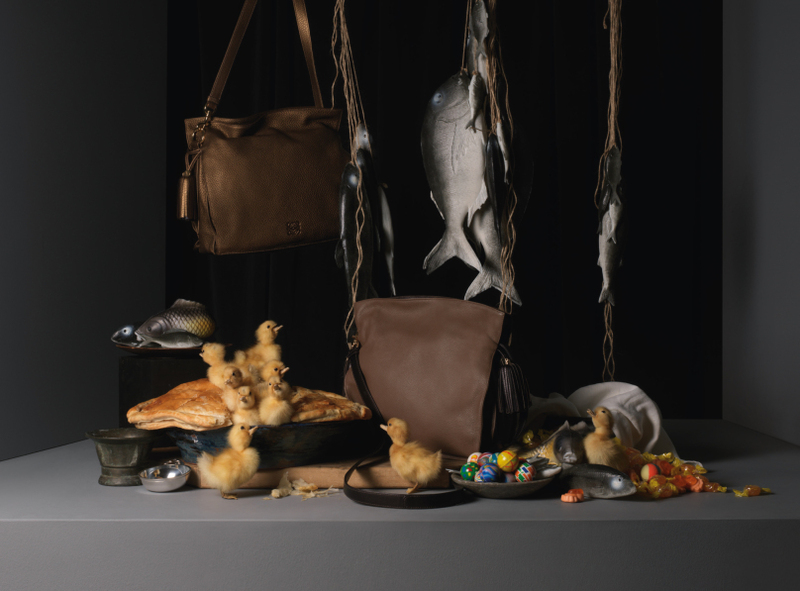 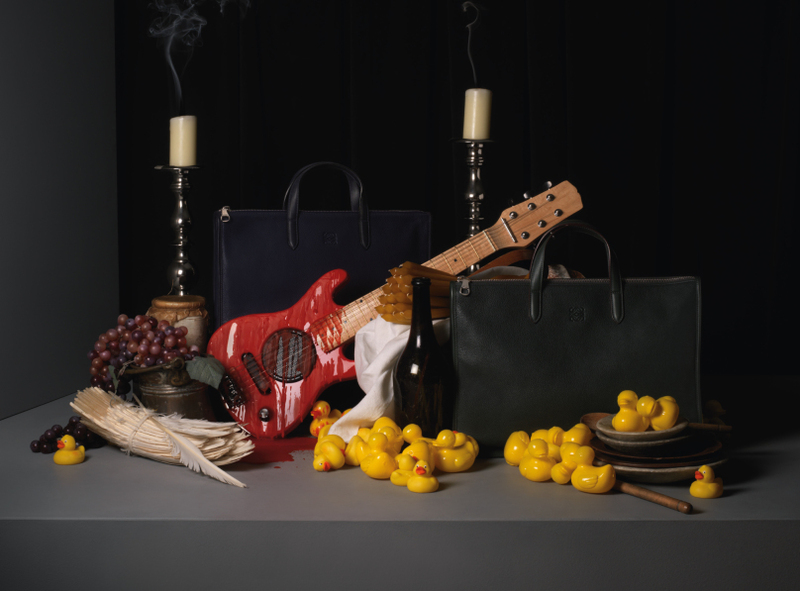 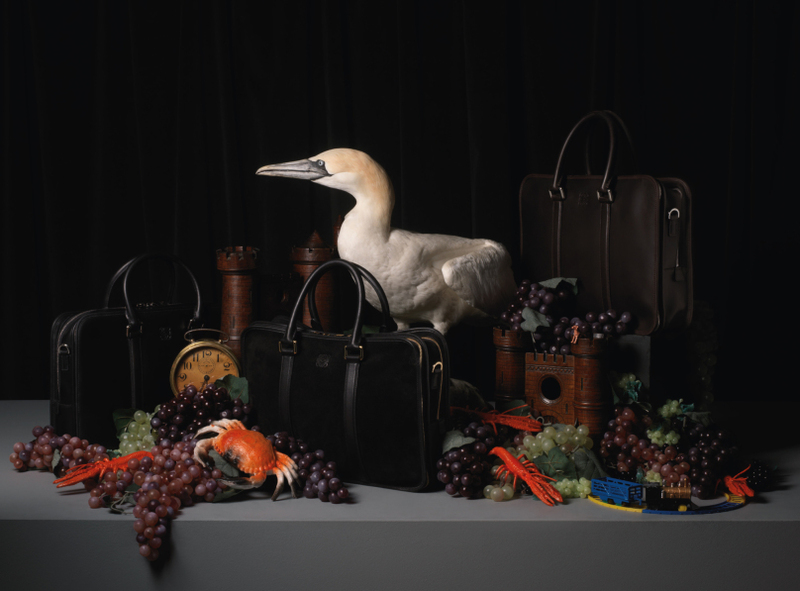 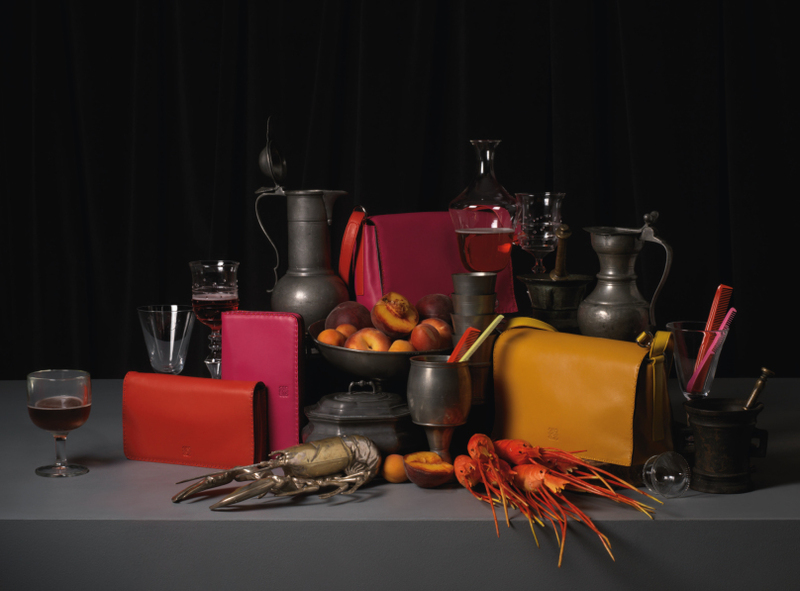 Matthew Donaldson was asked by Loewe to photograph their 2012/13 gift collection. 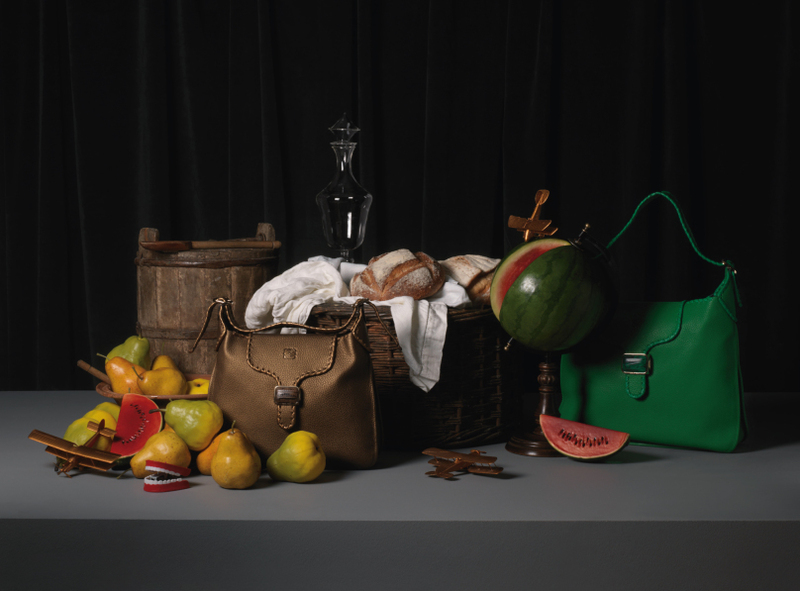 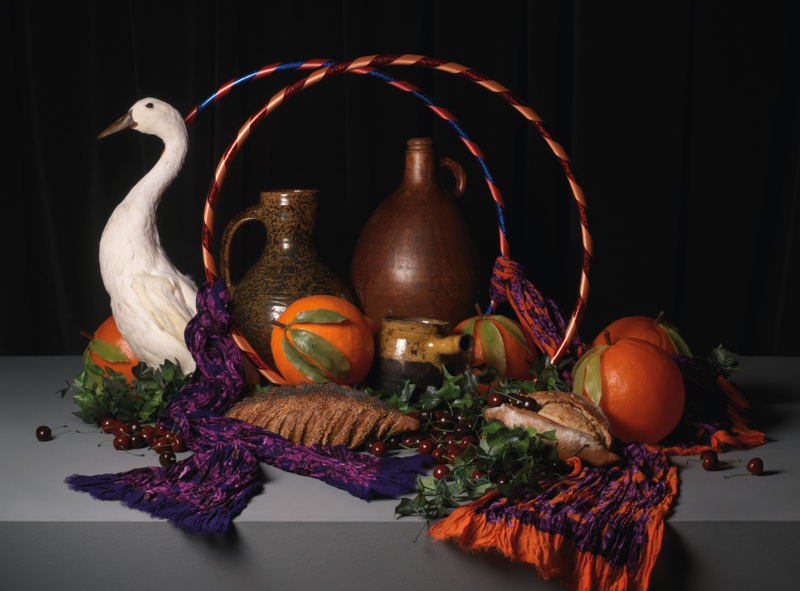 These beautiful pictures were inspired by the still-life studies in oil by the great Spanish baroque artists of the 18th century such as Zubarin, Juan de Arellano and Luis Meléndez. 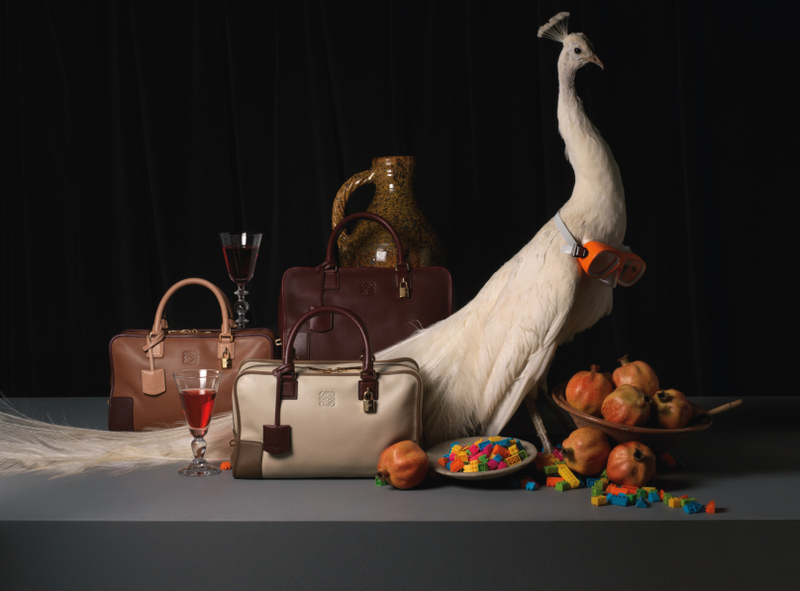 Matthew Donaldson is represented by M.A.P London & M.A.P New York.